TOKYO -- Nissan Motor's inappropriate inspection practices had been going for at least 20 years, Japanese national broadcaster NHK reported. 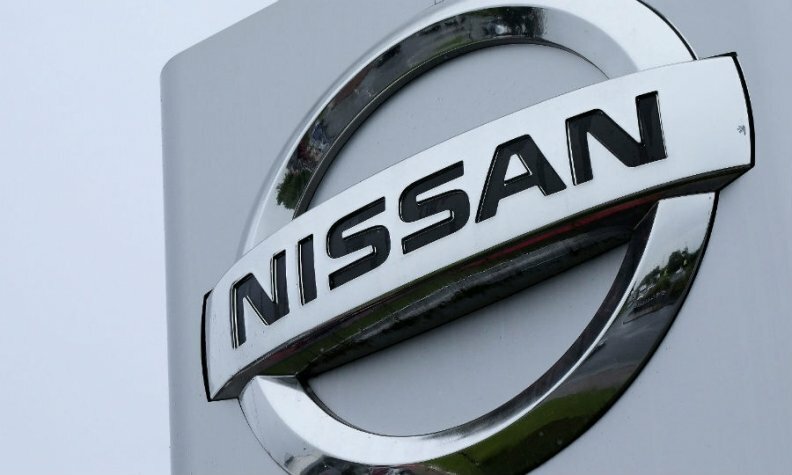 Nissan said on Thursday it was suspending domestic production of vehicles for the Japanese market for at least two weeks to address misconduct in its final inspection procedures, which it first revealed last month. The scandal has led to a recall of all 1.2 million cars it sold in Japan over the past three years. An internal investigation at Nissan had shown that for at least 20 years the automaker had not been following proper procedures for final inspections required by Japan's transport ministry of all vehicles sold in the country, NHK reported on Friday, without citing any sources. Transport minister Keiichi Ishii on Friday said that Nissan's inspection of its assembly plants was ongoing, adding that it remained unclear how long the final inspections had been conducted by uncertified technicians, a violation of ministry requirements. A Nissan spokesman declined to directly confirm or deny the NHK report, and referred Reuters to CEO Hiroto Saikawa's comments on Thursday, when he said Nissan's training system for certifying vehicle inspection staff had not changed for 20 years. Saikawa had added that was a separate issue from how long the misconduct had been going on. He said that it appeared that a focus on increasing the efficiency of the inspection process and poor communication at assembly plants appeared to have contributed to the issue. Nissan will continue to produce vehicles in Japan for export, including its popular Rogue SUV crossover model and the battery-electric Leaf, as the certification process for final inspections does not apply to vehicles shipped overseas. The automaker produced roughly 79,300 passenger and commercial vehicles in Japan in August. Around 27,600 of these were made for the domestic market, representing around 6 percent of its global production. While Nissan has said the misconduct has no impact on the quality of its vehicles, it has raised questions about how closely rules are followed at its production plants, while also highlighting compliance issues at Japanese manufacturers. Kobe Steel, Japan's third-biggest steelmaker, admitted this month it had falsified specifications on the strength and durability of aluminum, copper and steel products, misconduct that may have stretched back more than 10 years.